It is possible that various of the controllers and drivers installed on a computer are outdated, and this implies that some of the devices won't work properly. DriverIdentifier is a tool that will make it easier to update the system's drivers in a quick and simple manner. 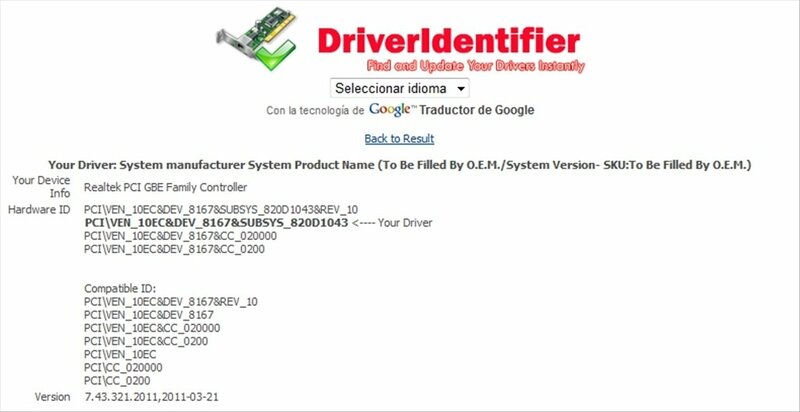 DriverIdentifier is very easy-to-use, free and will save you a lot of time. 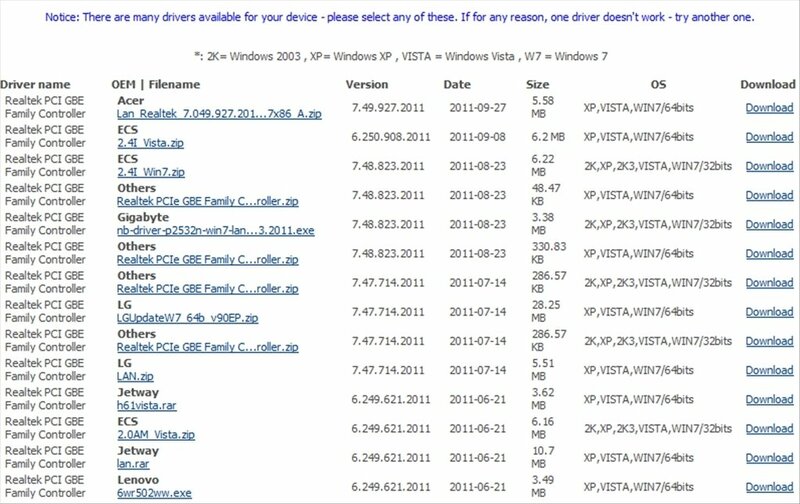 Thus you will be able to check if your drivers need updating. The following step is to access the download of the updates. 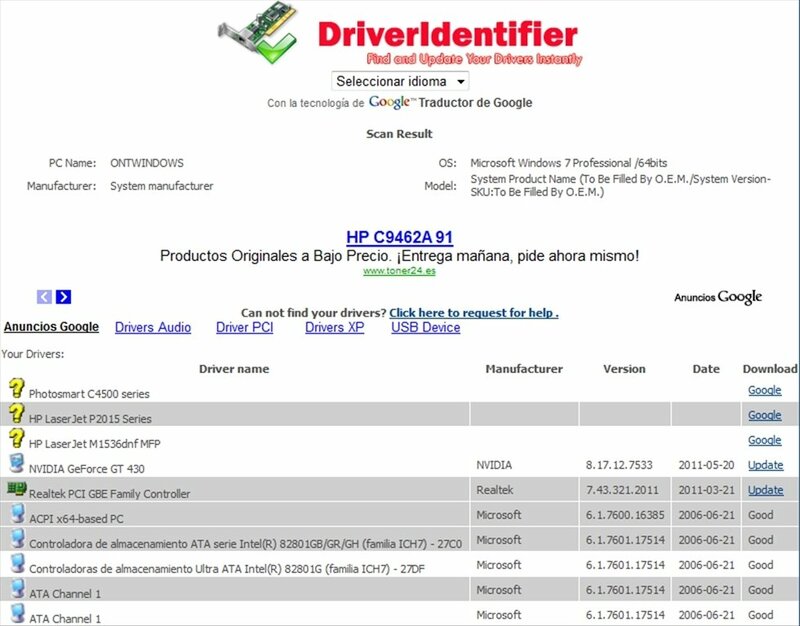 DriverIdentifier will offer a list with all the download options for your drivers. 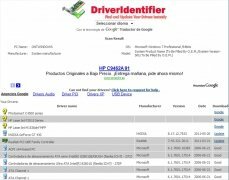 You will only have to follow the links, download the drivers and you will have them all up-to-date in a quick and easy fashion. 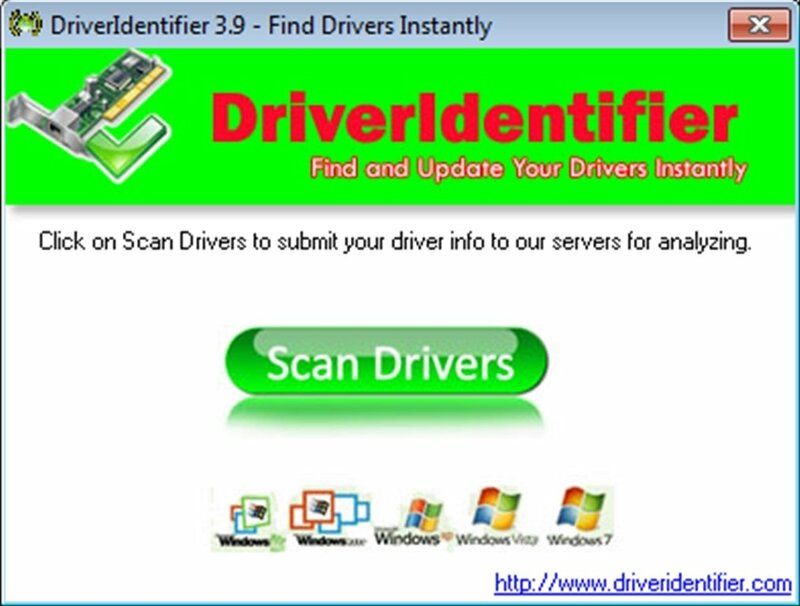 Download DriverIdentifier free to maintain your drivers up-to-date.